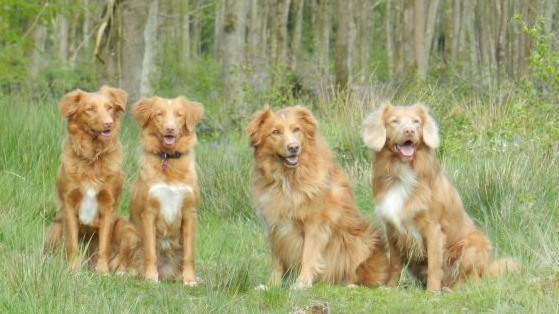 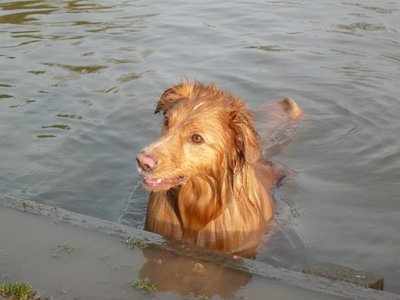 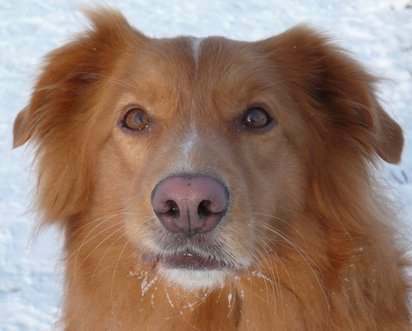 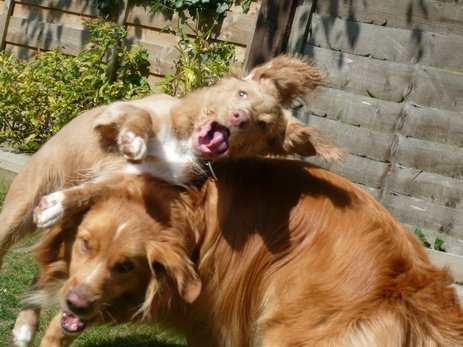 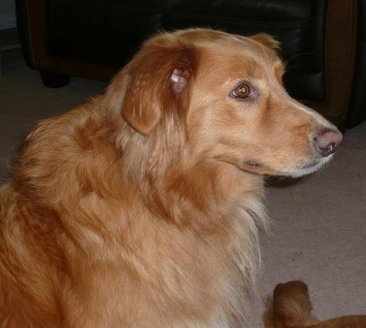 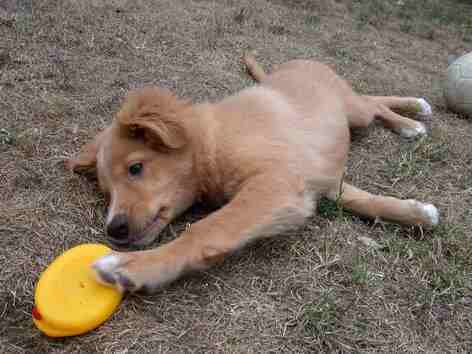 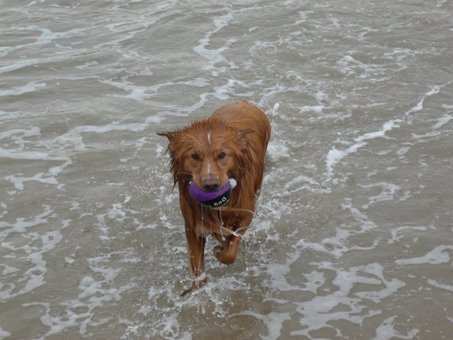 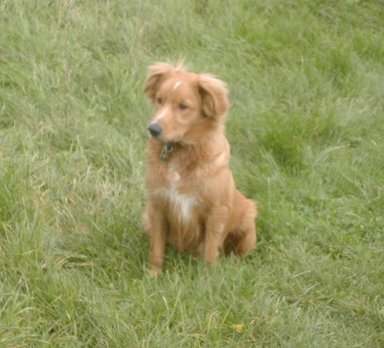 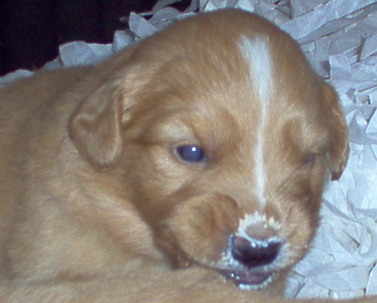 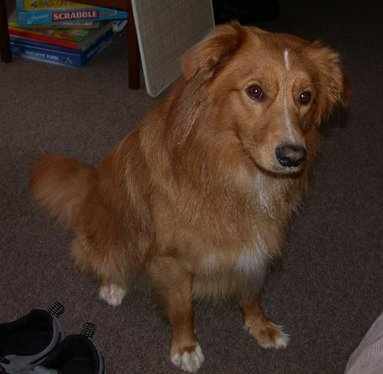 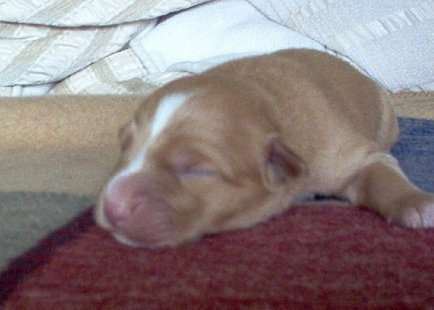 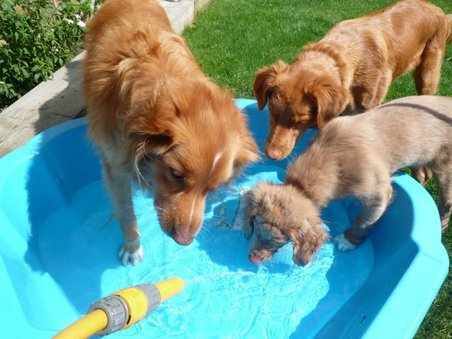 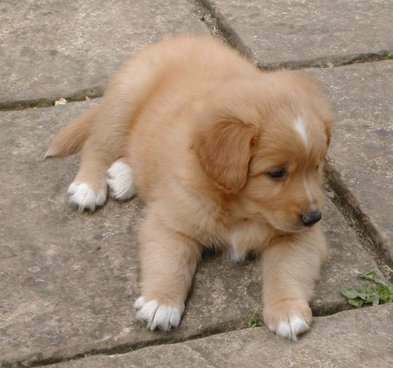 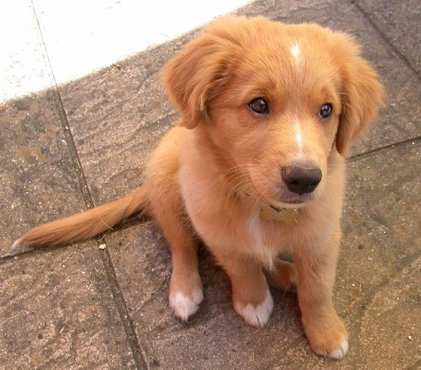 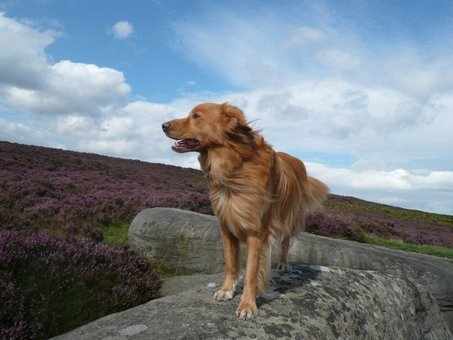 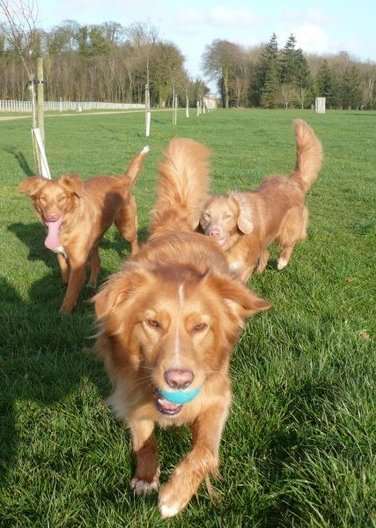 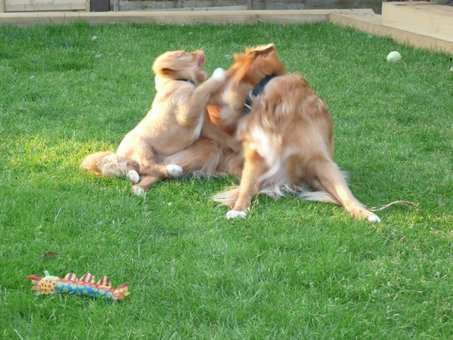 Gretzky was our first toller and a joyful introduction to the breed. 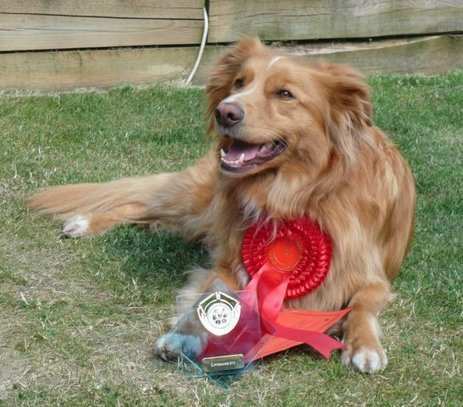 He was the dog that introduced me to the world of competitive obedience where he had lovely achievements; qualified for the Kennel Club Special Pre-Beginners special final after winning a special class at his 4th obedience show, won out of Beginners, took part in the Western teams inter-regional obedience competition at Crufts as the reserve. 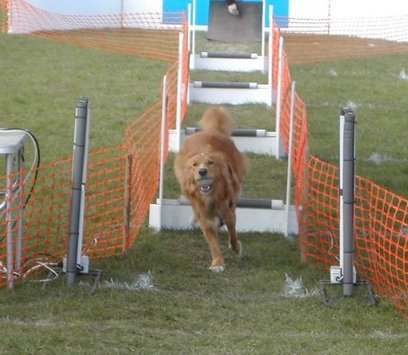 He also achieved his rally level 2 excellent qualification and enjoyed agility and fly ball when he was younger. 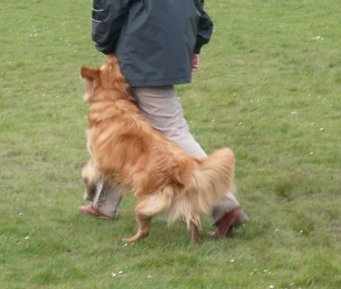 He was a lveable clown of a dog that was loved by everyone who knew him and is much missed by us all.